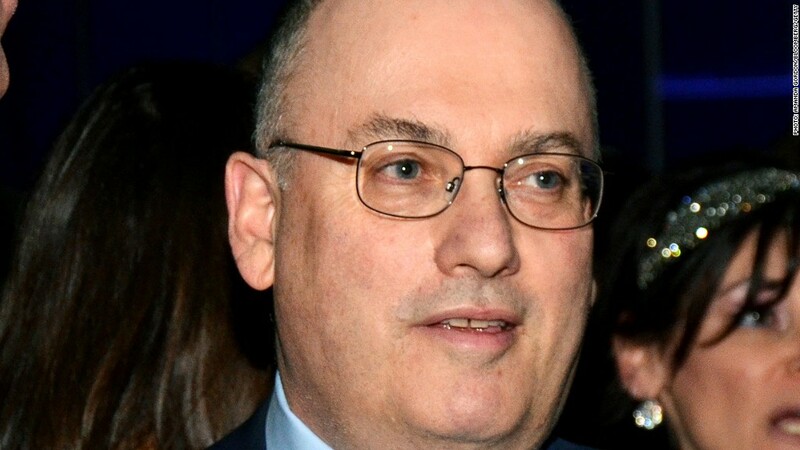 Steven A. Cohen's SAC Capital gave investors until June 3 to withdraw funds. As SAC Capital fights to fend off an insider trading investigation, investors are running away from the hedge fund. Both SAC and its founder Steven A. Cohen have been at the epicenter of a federal investigation into insider trading for several years, but the Justice Department's case against the firm and Cohen appears to be ramping up lately. Several employees have been charged with securities fraud, and the fund agreed to pay the SEC $614 million to settle those charges. But some clients became spooked two weeks ago after SAC told investors it had officially stopped cooperating with the government. Sources say many of SAC Capital's long-time investors, including the Blackstone Group (BX) and Morgan Stanley (MS), are taking their money and walking away from one of the best-performing hedge funds of all time. The hedge fund gave its clients until this Monday to redeem any invested capital, extending its typical quarterly deadline of May 15. Morgan Stanley invests roughly $180 million on behalf of investors. It decided to pull all of its money out after SAC announced it would not cooperate, according to a source familiar with its decisions. Morgan Stanley could not be reached for comment. Blackstone, perhaps SAC's largest and most high-profile client, also decided to pull $550 million, according to a source familiar with the fund's decisions. Blackstone declined to comment. Ironwood Capital, with roughly $100 million invested in SAC, also decided to flee the hedge fund this quarter, said a source familiar with the fund's decisions. Ironwood declined to comment. Another so-called fund of funds and a major client of SAC, Magnitude Capital, may also be leaving SAC. Reuters reported late Friday that the firm, which has several hundred million parked at the hedge fund, is redeeming its money. Magnitude declined to comment. In the first quarter of 2013, investors pulled nearly $1.7 billion out of SAC, leaving roughly $4.3 billion in funds from outside investors. . It's unclear how many clients will stay after Monday's redemption deadline passes. SAC declined to comment. "If it were up to me personally, I would stay in. The decision is so difficult because he's a good manager," said a source who redeemed his investors funds late last year. "But as a fiduciary, I can't keep my clients money there as this investigation gets closer to Cohen." Investors who have stuck with SAC through 2013 have not been rewarded as richly as in years past. The fund returned roughly 6% through the end of April, according to two sources familiar with SAC's performance. Historically the firm has returned more than 25% each year. With so many major clients leaving, many people speculate that SAC will give back all its outside capital and simply operate as a "family office." That would still make SAC a huge hedge fund, because it would manage $9 billion of funds -- mostly from Cohen. As a family office, SAC would not be forced to answer investors' questions about the investigation and would also be exempt from more onerous SEC reporting requirements. Should SAC decide to give back all outside capital, investors are wondering how quickly that would happen. Normally, if you wanted your money out of a hedge fund, it would take a full year. Most hedge funds agree to give back one-fourth of an investors' capital each quarter. SAC agreed to expedite the process. Investors who want out now can get all their capital out by year-end. Still, some investors think that SAC should agree to liquidate all its outside positions quickly and hand back investor capital within 60 to 90 days. Unlike most hedge funds, SAC will have an easier time exiting its positions, as the fund largely invests in public, heavily traded stocks. Several deadlines are surrounding SAC. One might work in the hedge fund's favor. Prosecutors at the DOJ have their own race against the clock to bring any case against Cohen or SAC before the statute of limitations runs out. The U.S. Attorney for the Southern District of New York has charged other employees at SAC with securities fraud related to trades executed from late July through mid-August of 2008. With a five-year deadline to prosecute those trades, the DOJ doesn't have much time left. Two sources who have been previously involved in the case said they think government lawyers are worried about this looming deadline.